The Sacrificial Lambs Of Racial Integration: Victims: Rebecca Spencer, Joan Heaton, Jennifer Heaton, and Melissa Heaton. Victims: Rebecca Spencer, Joan Heaton, Jennifer Heaton, and Melissa Heaton. 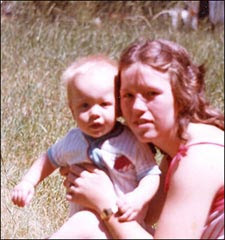 Craig Price murdered 27 year old mother of two Rebecca Spencer (pictured below with her son Steven) by stabbing her 58 times. 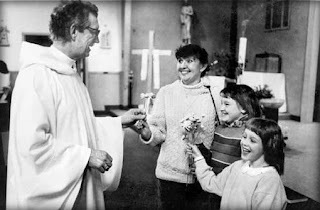 Two years later he murdered Joan Heaton, and her two daughters, 10 year old Jennifer and 8 year old Melissa (who are pictured with the priest). The 8 year old had been stabbed 62 times.